In July and August, the shuttle bus is available each Monday, Tuesday, Thursday and Friday. FREE OF CHARGE, the shuttle bus will take you to Fréjus plage between 10am and 6pm. Night Market of Fréjus Plage, Lunapark … Rates on demand. 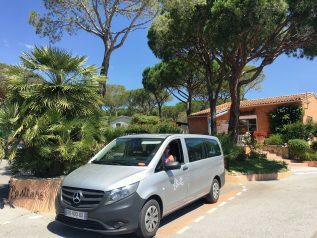 Free Shuttle Service to go to Frejus Beaches & St Raphael.